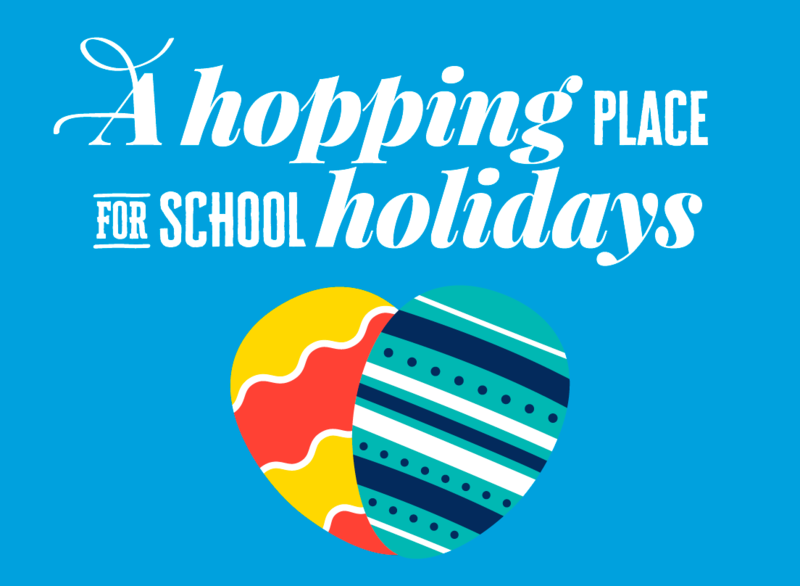 Hop to Tarneit Central these April school holidays for free festivities for all of the family. Create your very own Easter pieces to take home at our craft activity zone. A new craft to build daily! Open 11am – 2pm from 8 – 12 April located near The Coffee Club. Take some time while shopping to meet the Easter bunny who will be hopping around from 11am – 2pm on 15, 16, 17, 18, 20 & 22 April. Wishing you a hoppy Easter from Tarneit Central.